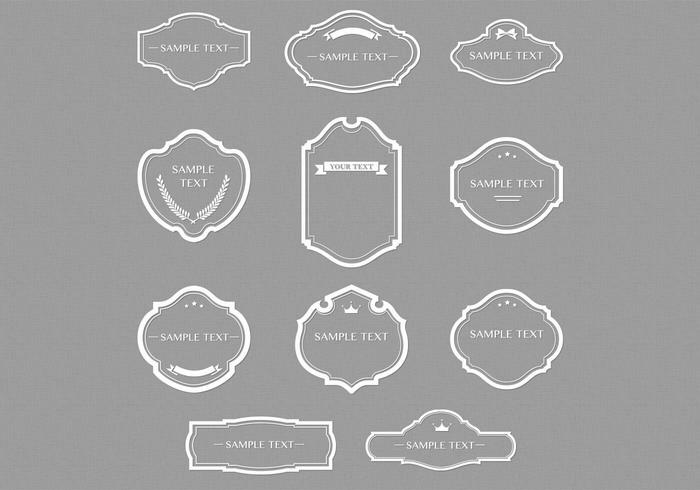 White Outlined Retro Frames PSD Set - Free Photoshop Brushes at Brusheezy! Maybe you need the vector set too? Download the <a href="http://www.vecteezy.com/ornaments/63311-white-outlined-retro-frames-vector-set/premium">White Outlined Retro Frames Vector Set</a> over on Vecteezy!